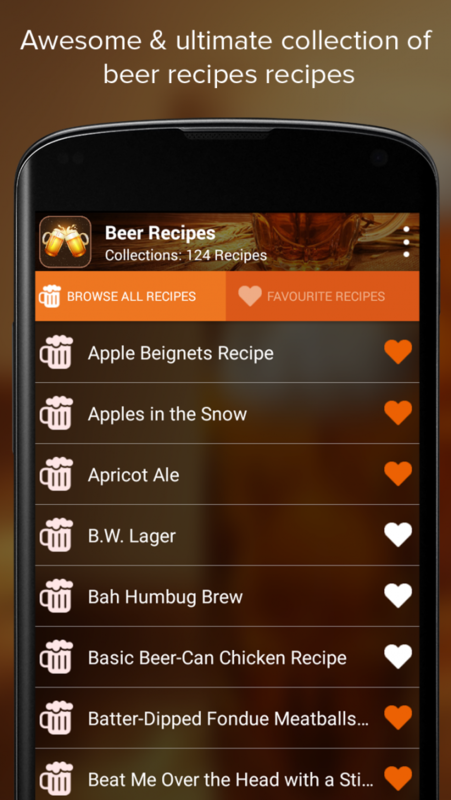 Beer Recipes requires great understanding and efforts but the results could be great. Whether it’s a all grain, extract or partial mash you are planning for, here’s a great handy guide for all beer lovers. 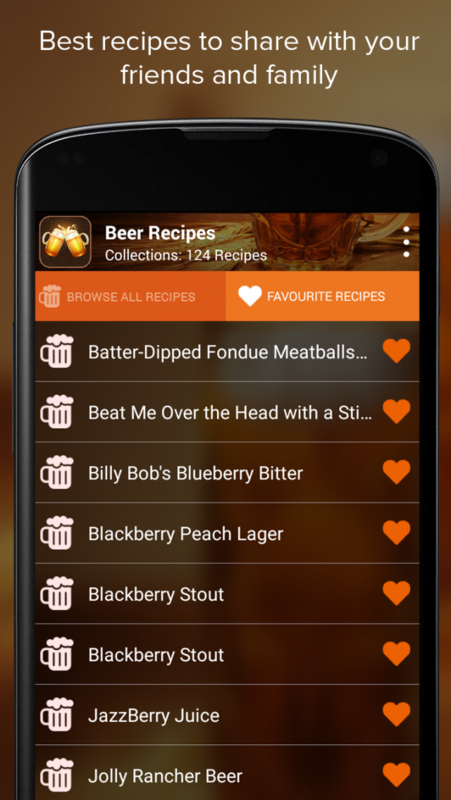 Beer Recipes mean that you will have the stock handy and your bar will never be empty. This is perfect for those who like to host parties frequently or are deeply in love with beer! 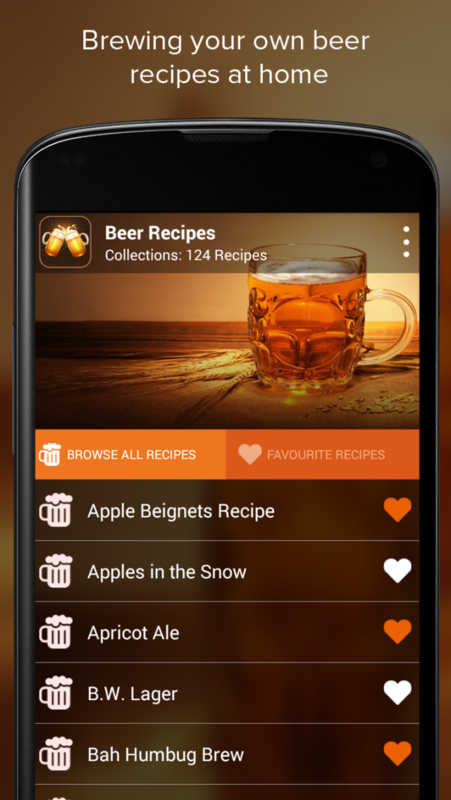 First and foremost, Beer Recipes requires you the exact characteristics of the different kinds of beer. The process and taste between all grain and extract beers have a whole lot of difference. While these are the most common kind of brewing, there are other options that you can go for. All it needs is the right ingredients in the right amount and a curator who is knowledgeable enough of the right timings and culture procedures. 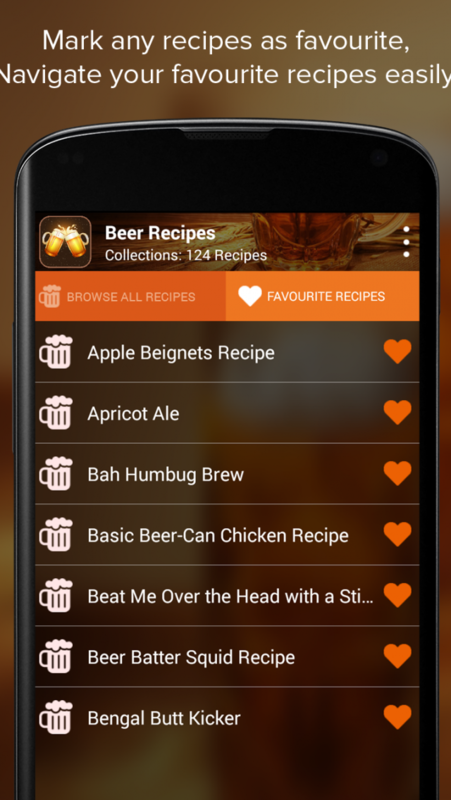 All the recipe mentioned in Beer Recipes have been collected from different corners of the world and present easy methods for interested home brewers. It can actually be quite of an exciting process to beer in your backyard and underground cellar. The options include Awesome Amber, La Morena, Oatmeal Amber, Colonial Ale 1, Club Beerfb, American IPA, Sierra Ale, The Big C and many others! It takes little effort and amazingly a fraction of the total investment you would have alternatively made on commercial beer bottles. The equipment’s required are neither too complicated. Beer just needs a container that can support the fermentation process and a constant attention to the time period. With the right tools you can compose your beer with respect to its yeast quantity, gravity, density, bitterness, hops and color. The end product is always addictive! Cheers!